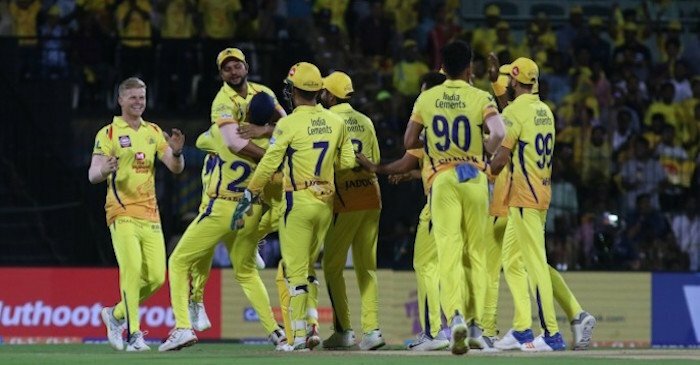 Chennai Super Kings (CSK) skipper MS Dhoni has been fined 50 per cent of his match fee after his outburst against the umpires during his sides’ thrilling last-ball win over Rajasthan Royals in Jaipur on Thursday. 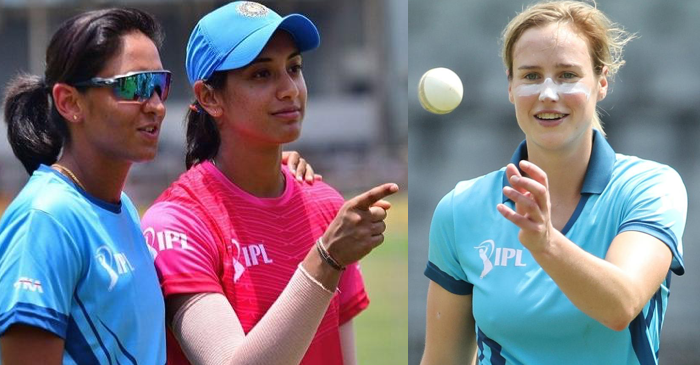 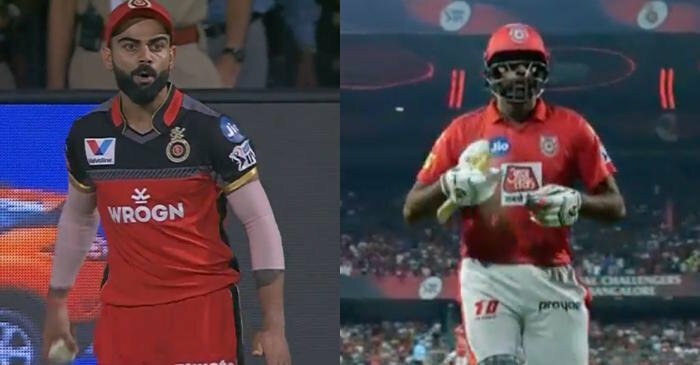 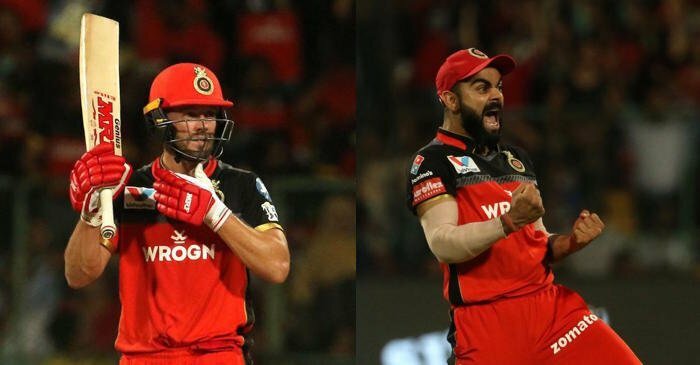 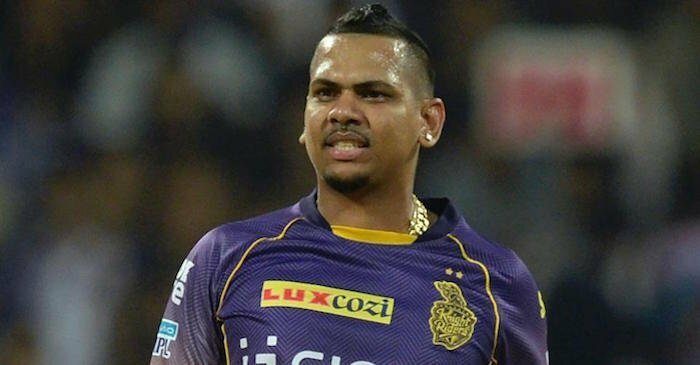 There was confusion over a no-ball in the last over of Match 25 in the Indian Premier League (IPL) 2019. 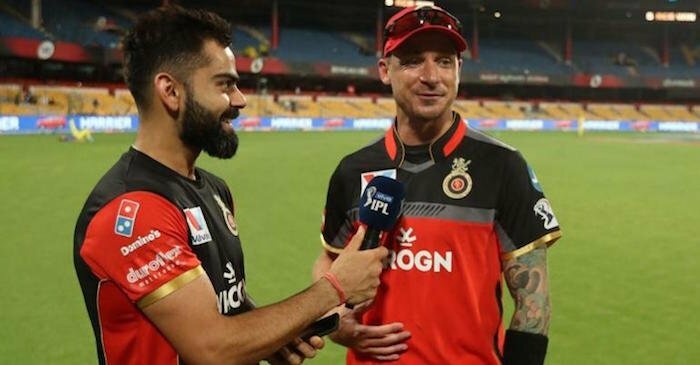 Ben Stokes delivered a high full toss and while the umpire Ulhas Gandhe signaled a no-ball, Bruce Oxenford at square leg said it was a legal delivery. 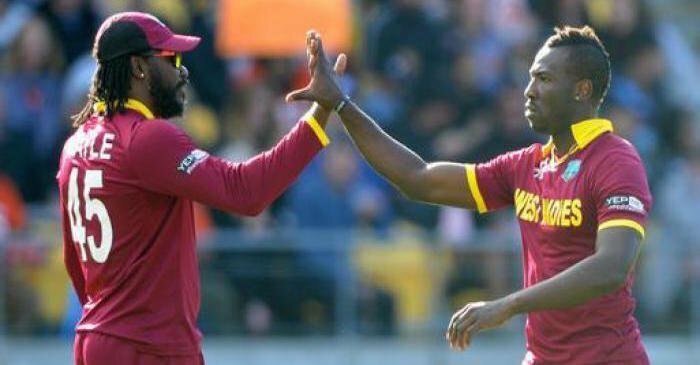 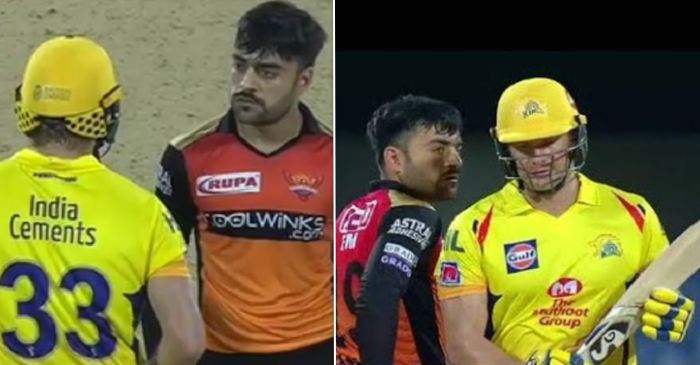 CSK batsmen Ravindra Jadeja and Mitchell Santner immediately got into an argument with the umpires while Dhoni charged onto the field and got involved in a heated argument with the match officials. 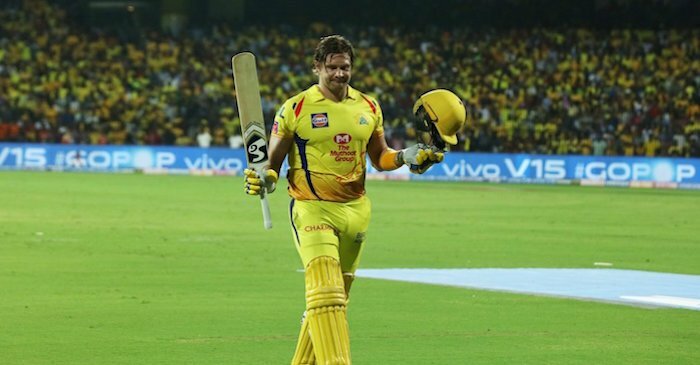 Santner hit the last ball for a six to secure a thrilling victory and MS Dhoni was named man-of-the-match for his gritty 43-ball 58. 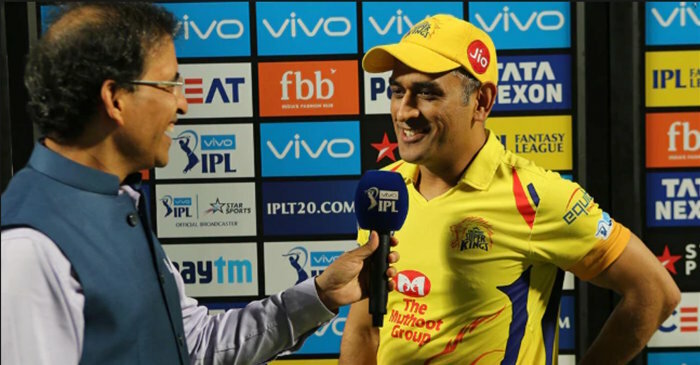 Soon after the match, an IPL press release stated that Dhoni has been admitted to breaching the tournament’s Code of Conduct. 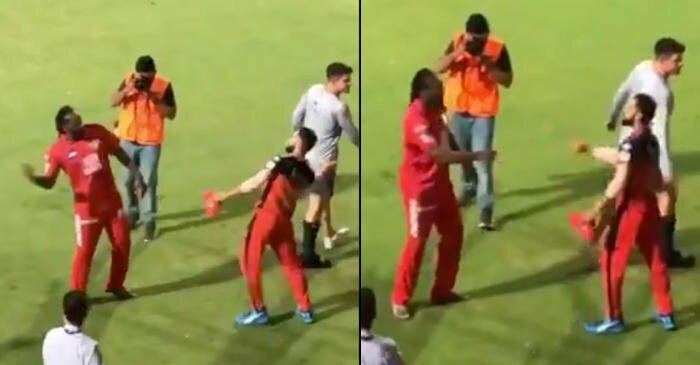 “Mr Dhoni admitted to the Level 2 offence 2.20 of the IPL’s Code of Conduct and accepted the sanction,” the IPL statement read.